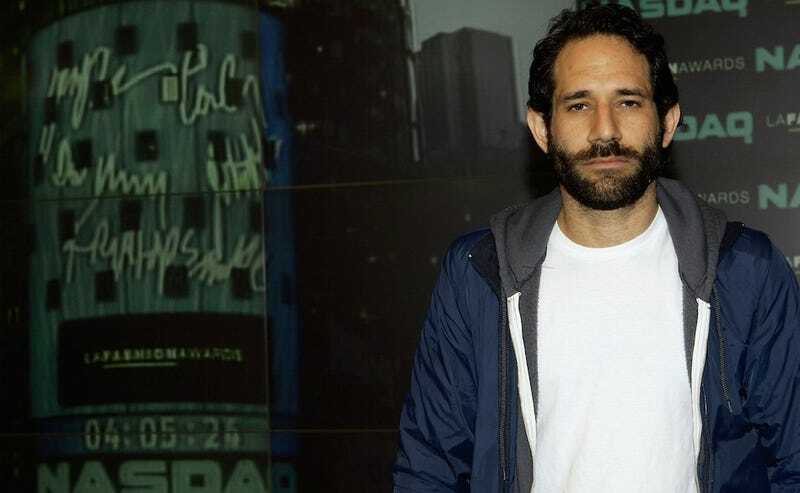 You might think that ousted American Apparel CEO Dov Charney would have grown tired of the courtroom by now, but you would be wrong! Women’s Wear Daily reports that Charney, who recently failed to convince a judge to reject his former company’s reorganization plan—American Apparel was taken private, leaving shareholders including Charney with nothing—and more recently announced his plans to launch a new company seemingly identical to American Apparel, has sued Los Angeles law firm Glaser Weil Fink Howard Avchen & Shapiro for professional negligence and breach of contract. He claimed in his complaint that the firm was faulty in its advisement of him on various matters including shareholder rights and federal securities laws. “Due to the defendant’s negligence and/or lack of experience, the firm failed to inform me of various legal consequences or risks of my signing the agreements I signed with Standard General and/or American Apparel causing me damage in a variety of ways to be proven at trial,” Charney said in his complaint. According to WWD, Charney will represent himself in court, which seems like a great idea.